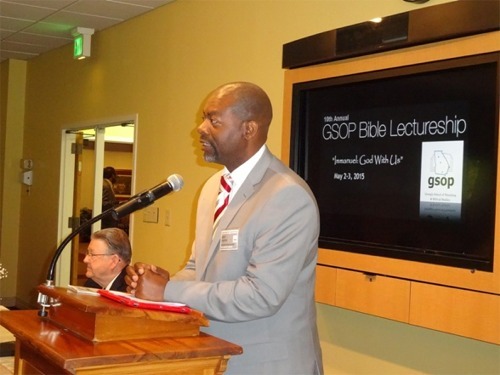 "Equipping the saints for the work of ministry…"
The Georgia School of Preaching & Biblical Studies hosts an annual Bible Lectureship at our Marietta campus. This event usually coincides with commencement, and is held on the first weekend in May. 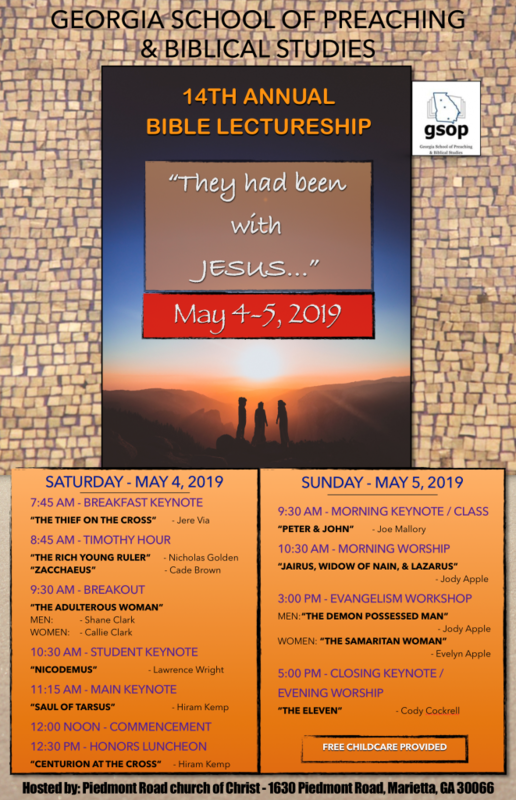 Our lectureship is a two-day, Saturday-Sunday event which begins with an early breakfast and keynote address on Saturday morning. At this session, we recognize and honor those who have served the Lord with distinction over the course of a lifetime. The GSOP “Lifetime Achievement Award” is presented to one or more worthy recipients. Our lectureship program features special guest keynote speakers, as well as our own students and alumni. During the morning, our program includes a break-out session where men and women attend separate classes designed especially for each. Our lectureship themes each year are intended to address topics that are timely and relevant to the church, the home, and the world. At the program’s conclusion, GSOP hosts a luncheon where faculty, alumni, and graduates are honored. The, “GSOP Alumnus of The Year Award,” is presented to a worthy recipient, and certificates are awarded to any graduates from our network of campuses around the state. 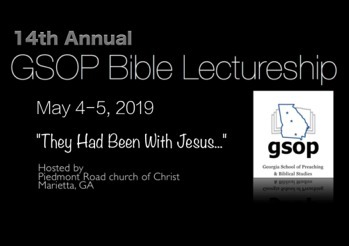 The GSOP Bible Lectureship is free of charge to all who wish to attend, and is a fitting conclusion to an academic year of study, hard work, and accomplishment. It is also an excellent time for our students, faculty, and staff from around the state to meet and greet each other, and to be informed about the latest happenings at each campus. More details are available through the GSOP office at our Marietta campus (770-971-9933). 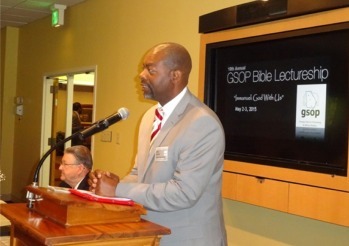 The Georgia School of Preaching & Biblical Studies is under the oversight of the elders of the Piedmont Rd. church of Christ. Copyright © 2019 Georgia School of Preaching and Biblical Studies. All rights reserved. Designed and maintained by New Heights Marketing, Inc.